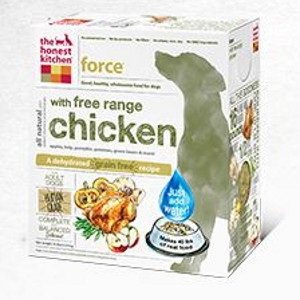 Force is ideal for dogs who need a diet without gluten. It’s also great for dogs who do better without eggs, beef or fish. 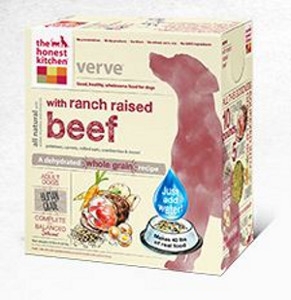 Verve™ is a classic dehydrated dog food recipe, made with Midwestern beef, eggs, whole grains and produce like carrots, parsley, cranberries and spinach. Verve is a natural human grade dog food that’s ideal for adult dogs including seniors. 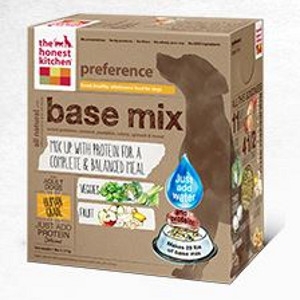 This wholesome, hearty recipe is the original Honest Kitchen formula, which started it all! 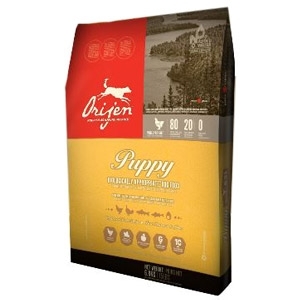 Verve is ideal for dogs who do better without poultry. 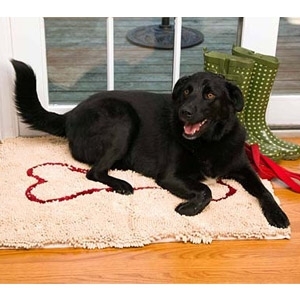 Super-absorbent microfiber chenille doormat soaks up water and dirt like a sponge! Machine wash and dry! 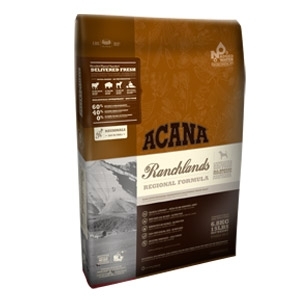 Made from Canada’s best and freshest ingredients, ACANA Regionals reflect our local heritage and express the diversity of fresh authentic foods produced from western Canada’s vast ranchlands, rich prairies, fertile valleys, and pristine waters. 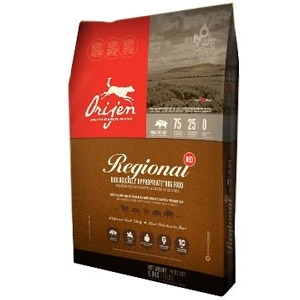 Rich in protein, low in carbohydrates and entirely grain-free, these unique and flavourful ACANA Regionals recipes feature 60-65% meat and 35-40% of fruits and vegetables to nourish cats and dogs completely. 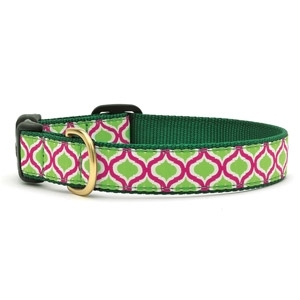 Up Country's ribbon collars, leads and harnesses come in a wide variety of lengths, and in three widths. 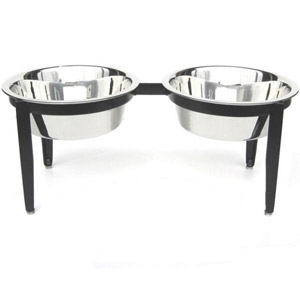 Wide = 1 inch, Narrow = 5/8 inch, Teacup = 1/2 inch. 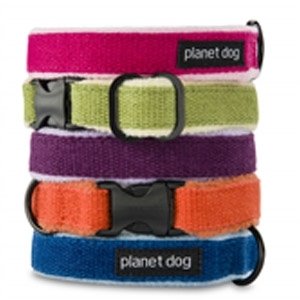 Ribbon collars are made from high-tensile strength nylon webbing with sewn on polyester/nylon ribbons. 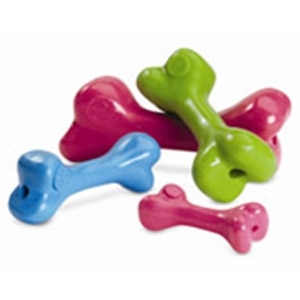 Considered the most curiously durable “funny bone” on the market. 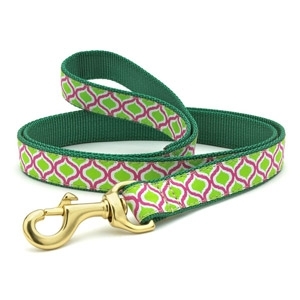 This best-selling, all-time favorite is rated 3 out of 5 chompers on the Durability Scale. 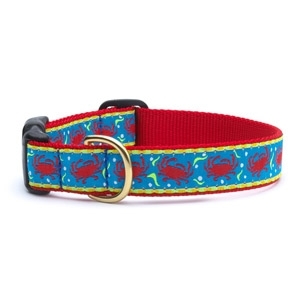 This best-selling, ultimate, eco-friendly dog collar is naturally dyed pure hemp - one of nature's strongest fabrics that makes a super-strong fabric. 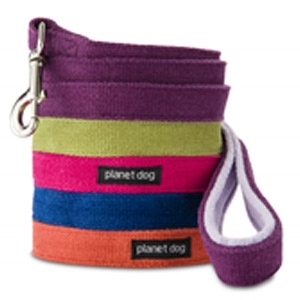 It’s made with a nylon-reinforced plastic quick-release buckle for extra durability. 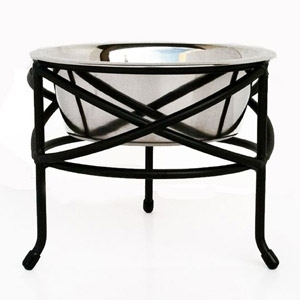 It is fleece-lined to ensure optimal comfort, and to minimize chafing for any dog who wears it. 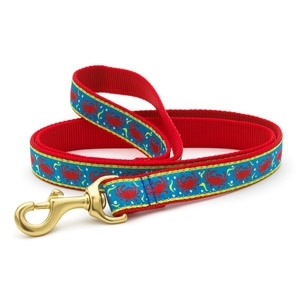 It's what you would wear if you were a dog. 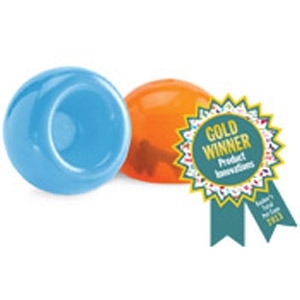 Orbee-Tuff® Snoop® challenges and triggers the brain in fun and stimulating ways. Snoop is translucent and squishy with a deep crevice that conceals the treasure. 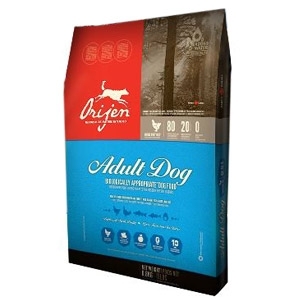 Filled with treats, dogs will pounce, nudge, nose and nibble to release the hidden reward. 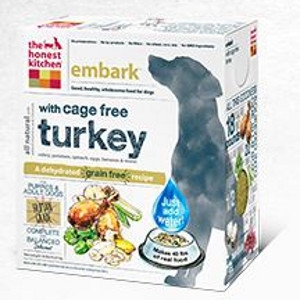 For extra credit, insert any 2.5” Orbee-Tuff® ball (also stuffed with treats!) for a double-puzzle! 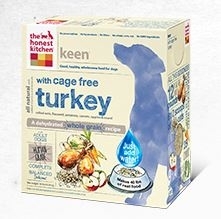 Stuff with Planet Dog eats and enjoy! This interactive brain-teaser is clearly engaging, clearly rewarding, clearly fun, and designed for long-lasting play! 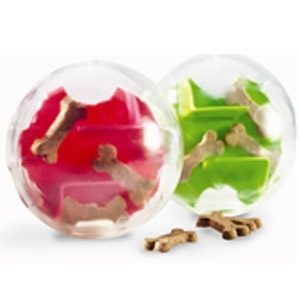 Mazee® is a fresh take on the stimulating puzzle craze and is made with a pliable, Orbee-Tuff® outer shell, and unique inner maze. 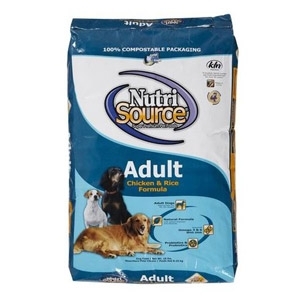 Stuff with Planet Dog eats and enjoy!